4 payments of $91.86 to be paid over the next 4 months (1 payment due each month) to pay the remaining balance. 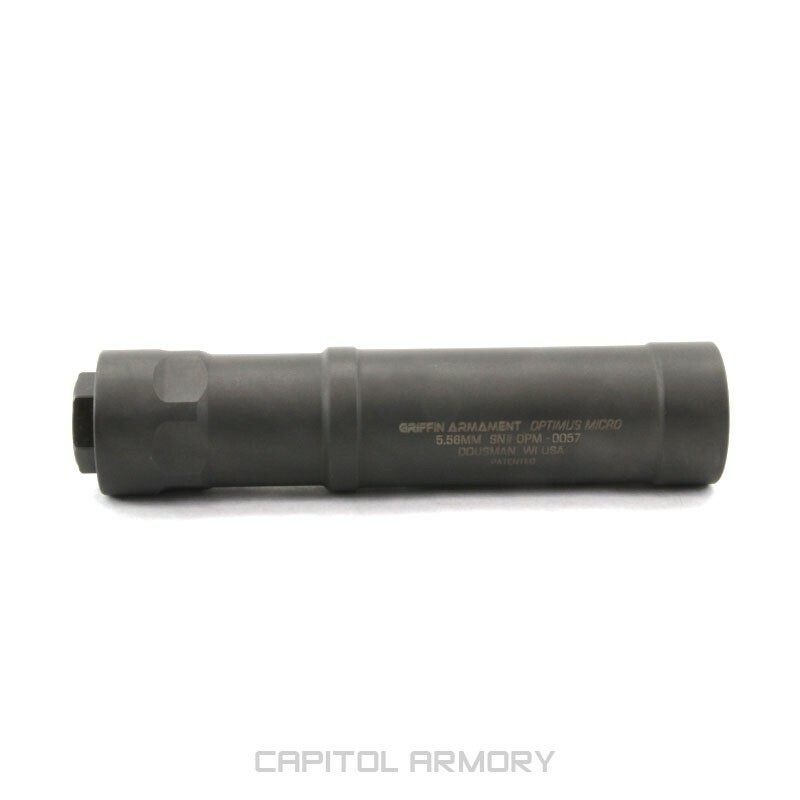 The Griffin Armament Optimus Micro is an extremely rugged rimfire suppressor. 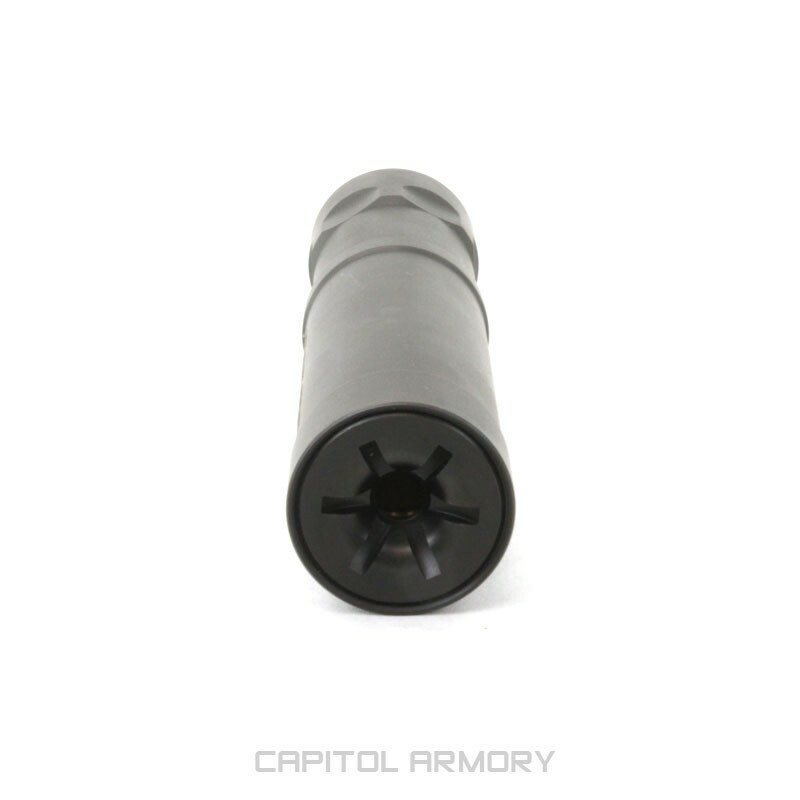 Although it's a rimfire silencer, it can be used with many smaller centerfire calibers, including 5.56 and 22-250. The interlocking, and user serviceable, HEDP baffle technology ensures durability, proper baffle orientation, and sound reduction performance. 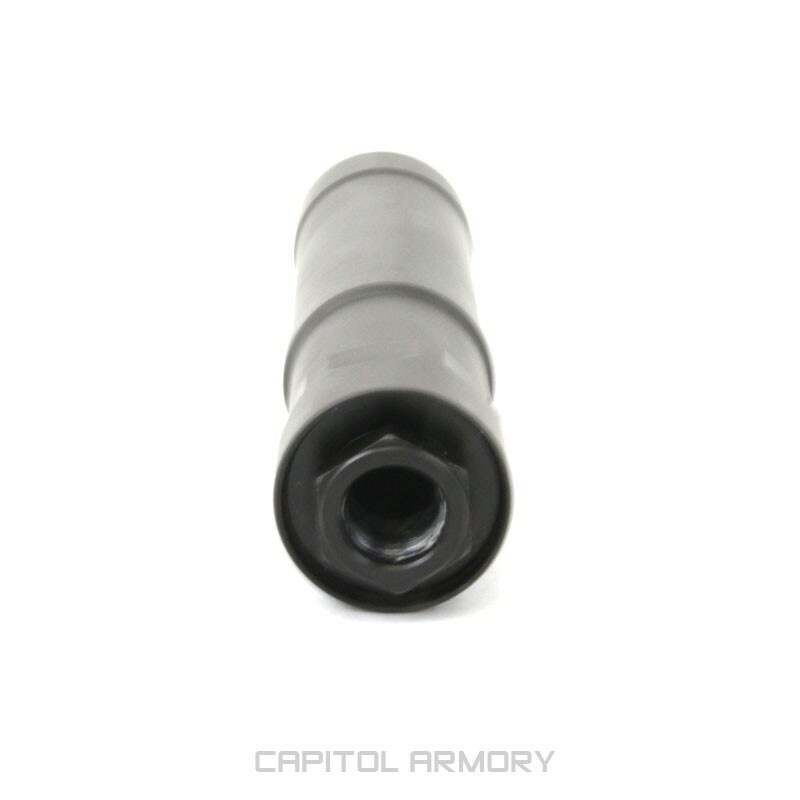 Additionally, the Optimus Micro can use the Griffin Armament 3-lug mount, and is compatible with Griffin Taper Mounts when combined with the Optimus Micro Taper Mount accessory interface.